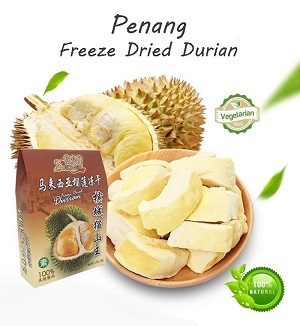 Freeze-dried durian made from 100% wholesome durian with all its natural nutrients, fiber and sweetness contained using ONLY freeze-dried technology. 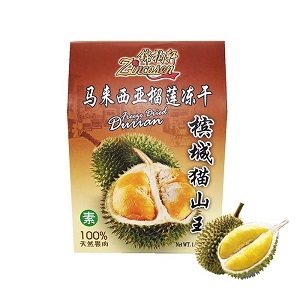 It's definitely a healthy snack of your choice! 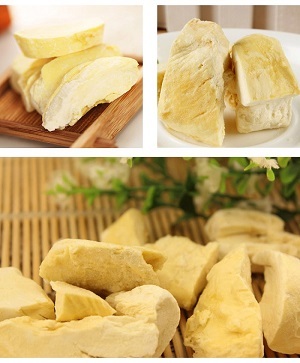 It's a Non-fried, Non-baked healthy snacks that preserve nutrition at its utmost. 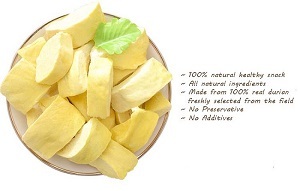 Wel B is rich in vitamins and nutritious, this snack will be great for your little one and the entire family!